Choosing the right eCommerce platform to run your business can make or break your future success. MagePlus and Shopify are 2 of the most popular self hosted eCommerce solutions which helps build your online business. However on many instances, MagePlus is better than Shopify. 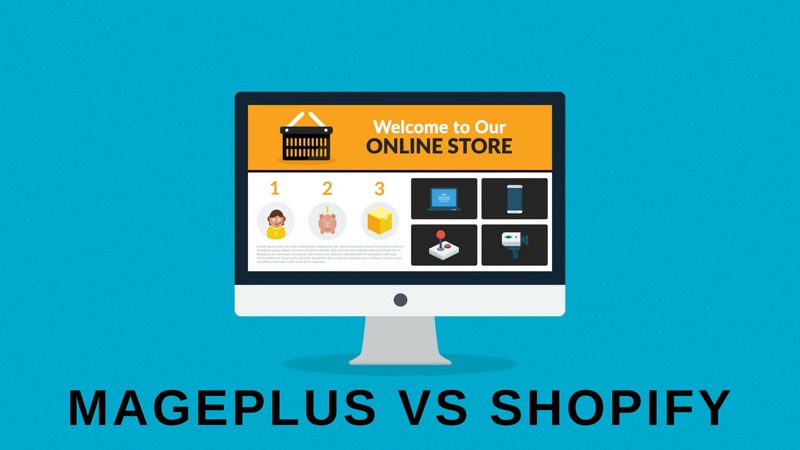 Why MagePlus is better than Shopify? MagePlus comes with the powerful Magento 2 program, which is an open source platform. Therefore, you can customize your store at the root level. But Shopify is a closed system which means that you are not allowed to access the source code of the site. You can customize the site only up to what the Shopify owners are allowed. Most of the free traffic to a site comes from google search. Therefore it is very important to make your site SEO friendly. MagePlus is running on the most SEO friendly eCommerce platform – Magento, which makes MagePlus the best hosted eCommerce platform. Various studies done online shows that site speed can heavily impact your site’s conversion. Therefore it is very important to choose a hosted eCommerce solution which provides best site speed and performance. Cloud SSD servers of Aspiration Hosting will make your make your MagePlus store very fast. Therefore, you don’t have to worry about the site speed. The pricing of both MagePlus and Shopify are the same. But on closer evaluation, we can find out that MagePlus is providing more features with the same price of Shopify. Finding the best designing and development team for your store can be very difficult. But Aspiration Hosting made it easy for you. Our certified designers and developers will help you to create your dream store. We will install the theme you choose and help you to configure your store. Now, you can start your MagePlus store with just $1 for the first month.